Come down to Freewheel Brewing for a free comedy show featuring the best comedians in the Bay. Hosts Ryan Goodcase and Ryan Sudhakaran will be serving a comedy flight for all tastes, whether it be dry, wit, or incredibly bitter. 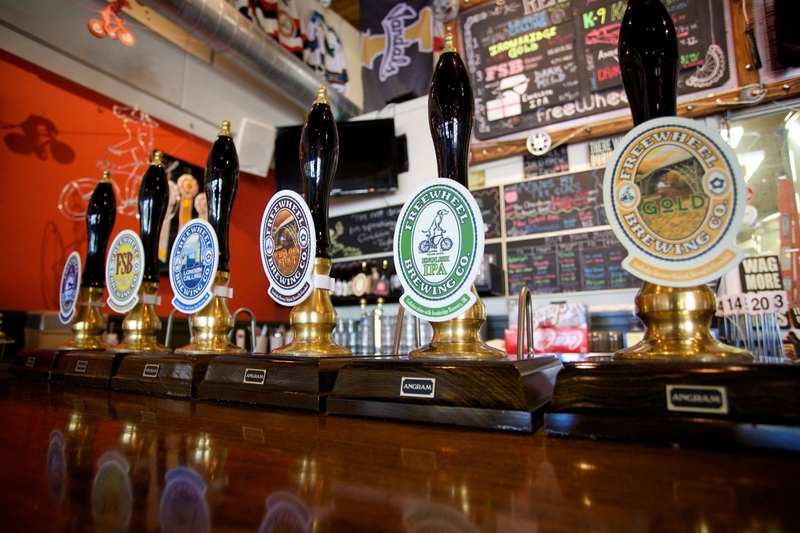 So grab a brew, sit back, and enjoy some Good Suds!